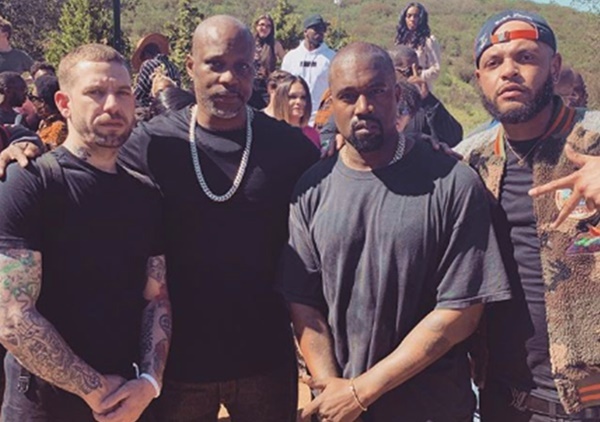 Kanye West held another Sunday Service earlier today and he brought out DMX to do the opening prayer. CelebNMusic247.com reports that DMX stopped by the latest iteration of Kanye West’s Sunday service to deliver on one of his prayers live before the congregation. We’ve noticed that his faithful believers have grown as they gather at Kanye West‘s weekly spiritual gathering in the Hills. Yes, this happened, DMX said one of his prayers. And yes, Kanye has a following of faithful believers. 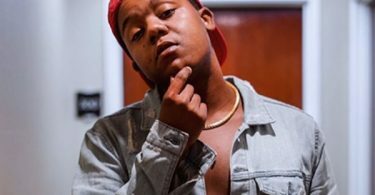 This time around, a crowd usually clad in all-white came out in all-black and seemed that everyone did, indeed, get the memo. The seemingly sanctified meetup was broadcast for all to see with thanks to Kim Kardashian West. Of course, his lovely wife, Kim uploaded the clip that features DMX delivering on a stirring prayer not foreign to traditional church settings. This was obviously a way for Ye to get his Sunday Service heard and grow more followers. It’s the latest public appearance to positively reflect on DMX since his January release from prison. We find it interesting that Kanye West continues to do this. It’s so cultish and hippie of Ye, but if it works for him, then ok.